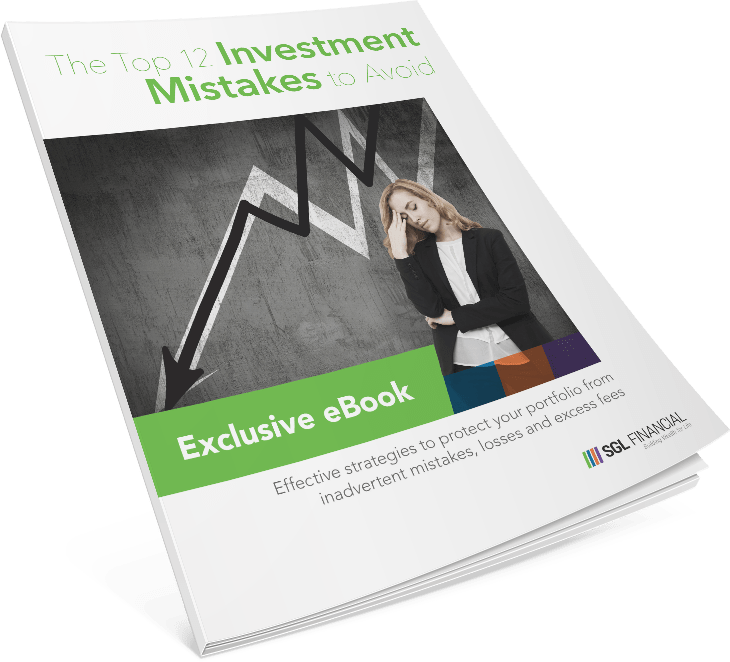 The biggest and most significant component of a strong retirement plan is that its a guide to help you make informed decisions on the things that are most important to you in your Golden Years. Needless to say, there are a number of important decisions that most people must make when reaching their 60’s. One, of course, is when to begin receiving Social Security benefits. There are a number of tools that help us determine the possible scenarios here. However, another, major decision has to do with Medicare. These two benefit programs, and their claiming strategies, are inseparably linked. As the Social Security “Full Retirement Age” extends beyond age 66 for those born in 1955 or later, proper timing of these two decisions will become an issue for more and more individuals in the work force. According to the Department of Labor, more than 23% of Baby Boomers are choosing to continue to work beyond age 65. Gallup polling has found that 74% of adults now plan to work past retirement age—63% part-time and 11% full-time. You have probably read a bunch of articles and may have met with advisors who talk about strategies for receiving Social Security benefits at various ages and the numerous Medicare Supplement (Medigap) policies available. This blog will not be one of those articles! Instead I will focus on the issue of Medicare specifically for people who are still employed and earning wages. 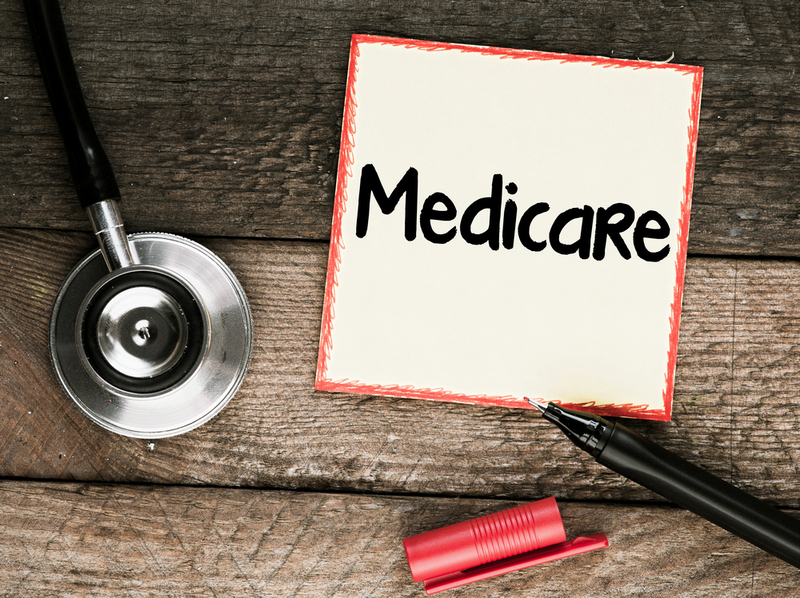 Before reviewing these considerations, it is important to know that Medicare has several different components, including Part A (hospital coverage), Part B (medical insurance), and Part D (prescription drug coverage). Now, let’s dive in. The first thing to recognize is that all Americans who turn 65 and have worked for at least 10 years (or their spouse has) are eligible for Medicare. 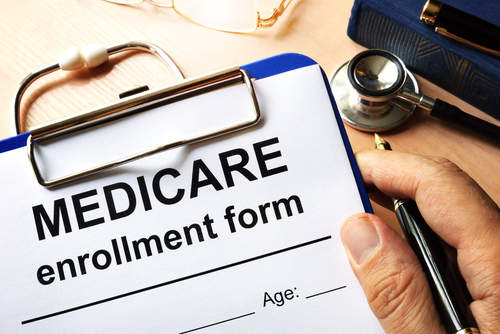 Also, you must keep in mind that you need to be timely here because there are penalties for not enrolling in Medicare during the seven-month enrollment period surrounding your 65th birthday. To make matters worse, the late-enrollment penalty never goes away… you will pay it forever! For Medicare Part B, the penalty can be up to 10% for every year that you were eligible but didn’t enroll. For example, if you waited two years to sign up for Medicare after eligibility, the penalty could be 20% of the Part B premium for the rest of your life! There is also a penalty for Part D late enrollment. Your company provides health insurance benefits, including prescription drug benefits, that is “creditable coverage” (meaning that your employer plan is as good as, or better than, the coverage provided by Medicare). If you are self-employed, or your company has 19 or fewer employees, then you should definitely file for Medicare as soon as you are eligible (age 65). 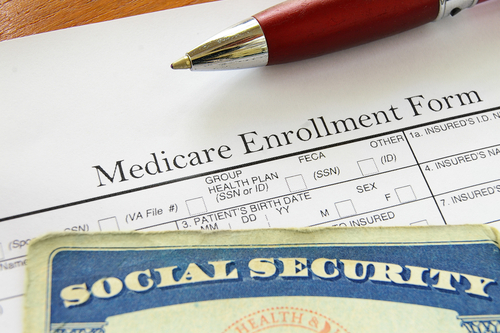 You should also look into a Medicare Supplement (Medigap) policy. There are many options out there and several are guaranteed issue, meaning there is no medical qualification. If you continue to work after 65 and you have creditable health insurance (as defined above), then you have eight months after employment ends to sign up for Part B without a penalty. It’s important to note that, COBRA is not considered creditable coverage. This means that you should not wait for COBRA to end before signing up for Medicare. To be clear, the eight-month Medicare enrollment window starts after your actual job ended, NOT when your COBRA coverage ends. If you do sign up for Medicare Part B while under COBRA coverage, Medicare will become primary coverage and your employer’s health coverage will become secondary. When making a decision on health insurance while still working, you should compare the cost of your employer’s health insurance to the cost of Medicare parts A, B and D or Medicare Advantage. This can be a bit interesting because Medicare is more costly as your income exceeds certain thresholds. At SGL, we can help you analyze the pros and cons here. The second thing to understand is that if you decide to claim Social Security benefits while still employed, you automatically get enrolled in Medicare Part A. Also, if you do not want to get Part B, you must tell Social Security that during the application process. There are no premiums for Part A for most people, so additional costs are generally not an issue at this stage. But it affects our next consideration. 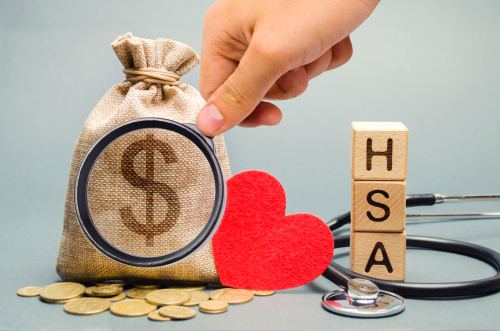 Finally, if your employer’s plan also has a Health Savings Account (HSA), you can no longer contribute to that HSA once you are enrolled in Medicare Part A. There are tax penalties for excess HSA contributions if you continue to contribute after the effective date of Part A coverage. The penalty here is an excise tax of 6% per year on the excess contributions that remain in the account. Plus, the excess contributions are non-deductible. If you did try to deduct them on your tax return, you will have to pay tax on that amount. 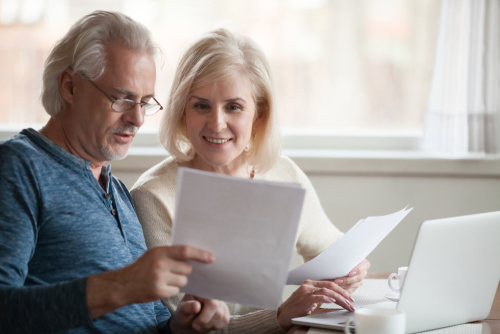 This can be a major “gotcha!” In fact, you should stop making contributions to the HSA between one and seven months prior to claiming Social Security benefits or enrolling in Medicare. This is because your actual Medicare coverage can become effective up to six months earlier. In addition, you should immediately withdraw all the funds from the HSA that were contributed after the date you were enrolled in Medicare Part A. Decisions about claiming Social Security, enrolling in Medicare, and contributing to HSA plans are all interwoven. As you can see, there can be serious penalties that come into play if you aren’t prepared and end up missing these important deadlines or making poor decisions. The fact that “Full Retirement Age” for Social Security and the “almost” mandatory enrollment age for Medicare are no longer the same (at age 65) can make these decisions a bit tricky. Do your research carefully or get advice from a qualified professional before you make these important decisions. If you’d like our help we are happy to review all of your options with you.